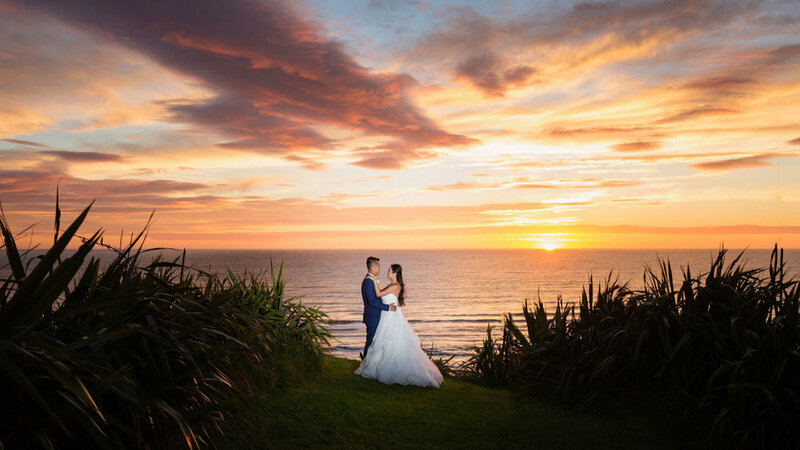 Castaways Resort is Auckland’s most stunning cliff-top ocean-front wedding venue. Treasure your special day with a wonderful cliff-top ceremony followed by a stunning Castaways Resort wedding reception, featuring fabulous food and the care of our experienced events team. Book a site visit to tour our venue, and meet our friendly team. Or keep an eye out for our Wedding Open Days. Click here to open the Castaways Wedding Information Pack. Ⓒ Castaways Resort, all rights reserved.